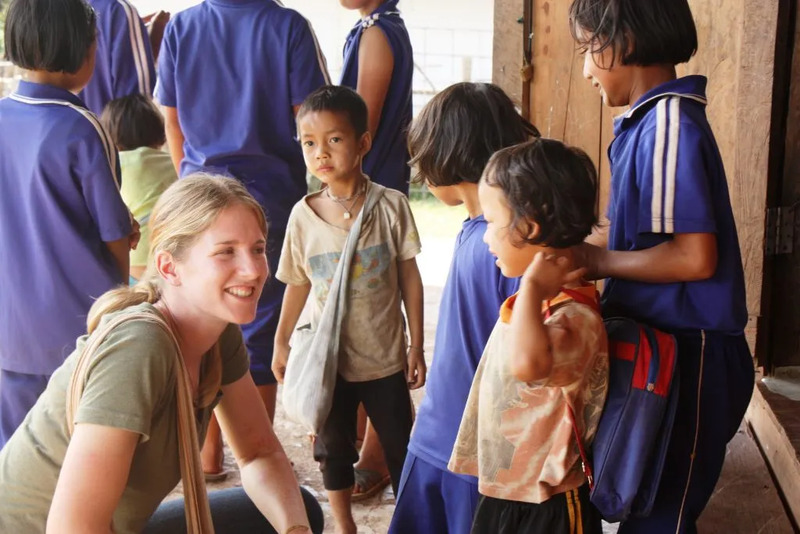 Discover the stunning Thai province on Phang Nga when you volunteer providing stimulation and learning activities for mentally and physically disabled children. Provide further assistance with health and hygiene education in schools, care centers and community centers. Explore the picturesque island oases of southern Thailand in your free time. Volunteers assist in the healthcare efforts of our partners in Phang Nga. This includes assisting children living with disabilities to perform basic exercise to support their physical development and well-being. Longer-term volunteers may assist with more complex physiotherapy for students. To support their mental and social development volunteers play pre-math games, and organize lots of arts and craft activities. The program lasts between 2 to 12 weeks. Please contact us for more details. This program located in Phang Nga, a province recognised for its stunning picturesque beaches and island oasis in the southern region of Thailand. The area itself is extremely diverse with access to a great number of various activities and amenities. You will live with other volunteers in basic dormitory style accommodation electricity and cold running water. If you would prefer to stay in private accommodation while on this project, this location does offer upgrades. Contact us for more information.